TSCT will not sell, swap, rent, or otherwise disclose for commercial purposes, information regarding the behavior, habits, or demographics of those who use www.stevenscollege.edu. Your information, whether public or private, will not be sold, exchanged, transferred, or given to any other company other than for the express purpose of delivering the service requested. We offer the use of a secure server. All supplied sensitive and/or credit card information is transmitted via secure socket layer (SSL) technology and then encrypted into our payment gateway provider's database. TSCT does not store credit card numbers on its servers. Credit card numbers are processed through a third-party vendor for payment and that third party is totally PCI compliant. We do not sell, trade, or otherwise transfer to commercial interests your personally identifiable information. This does not include trusted third parties who assist us in operating stevenscollege.edu, conducting our routine business, or servicing you, so long as those parties agree to keep this information confidential. We may also release your information when we believe release is appropriate to comply with the law, enforce our site policies, or protect ours or others' rights, property, or safety. Occasionally, at our discretion, we may include links to other Web sites. Provision of those links from stevenscollege.edu does not imply endorsement or credibility of the service, information, or product offered through the linked sites. Those sites have separate and independent privacy policies. We therefore have no responsibility or liability for the content and activities of these linked sites. Nonetheless, we seek to protect the integrity of stevenscollege.edu and welcome any feedback about these third-party sites. Thaddeus Stevens College of Technology is committed to protecting the privacy and accuracy of confidential information submitted by employees, students, and visitors to our website. We do not actively share, sell, rent or market the personal information gathered to third parties. However, because Thaddeus Stevens College of Technology is a public corporation and government instrumentality, some information collected from the Thaddeus Stevens College of Technology website may be subject to release under the Commonwealth's Open Records Law, 65 Pa.C.S. Sections 67.101 -67.3104. Thus, in some cases the College may be required under the Open Records Law to release information gathered from our Web servers. 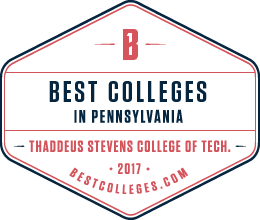 Thaddeus Stevens College of Technology recognizes the importance of information technology to the mission of a modern college. These electronic resources provide vital communication links among faculty, students and staff. They are infused into the curriculum and provide expanded opportunities for accessing instruction and information. These resources facilitate research and scholarly endeavors, and they aid collaboration within and beyond the borders of the campus. Information technology permits the College to provide its services to faculty, students, staff, and the community and to streamline administrative processes. Thaddeus Stevens College of Technology makes electronic resources available to faculty, staff and students for the purpose of conducting official College business, including academic scholarship and research purposes. Thaddeus Stevens College of Technology's expectation of responsible, considerate, and ethical behavior extends to cover the use of campus microcomputers and workstations, departmental computing facilities, general-use computers, campus network resources, video conferencing, fax, telephone, cable TV, and networks throughout the world to which the College provides computer access. Use of College resources must comply with State and Federal law and College policies. This policy covers all electronic media, including but not limited to: campus and State System of Higher Education networks, central and distributed computing facilities, voice and video networks and systems, electronic mail, listserv and mailing list discussion groups, Internet and world wide web access, and electronic records stored on either servers or systems under the control of an individual or the college. Uses of public electronic resources (such as computer labs) other than for these purposes is not permitted. 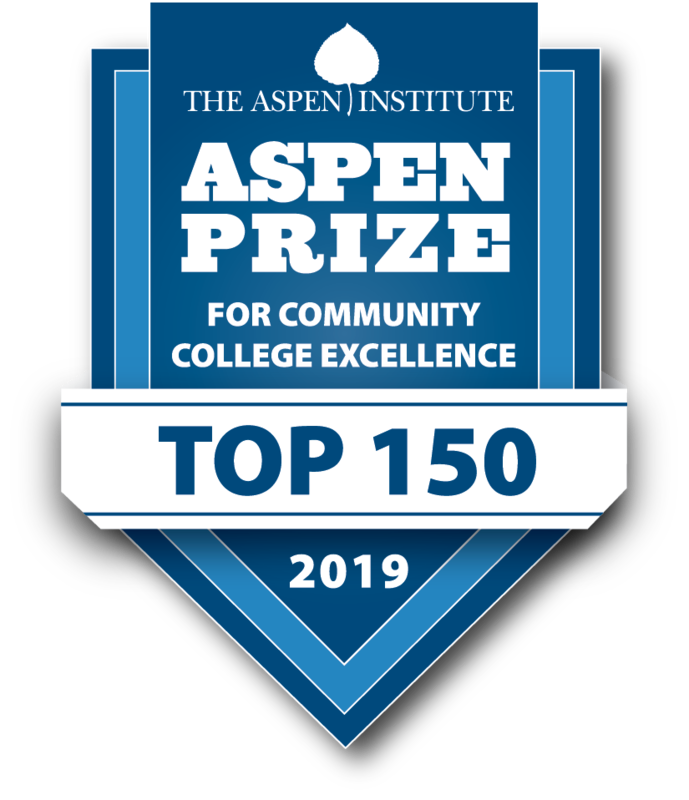 Occasional and limited personal use of electronic resources for telephone, voice mail, e-mail or Internet access is expected but this privilege can be withdrawn by the College for any use or application that the College at its sole discretion deems inappropriate. If the non-business usage of any information service results in a direct cost to the college for any reason, it is the individual's responsibility to reimburse the College. Any commercial use intended for personal profit or financial gain may be a violation of the laws of the Commonwealth of Pennsylvania.